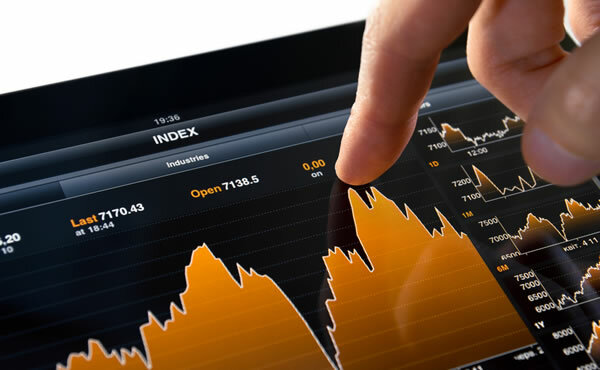 A bull market is when an investment’s price rises over an extended period and is commonly used when describing securities like stocks, commodities and bonds. The term bull market is used to describe a financial market that is on the rise. The name comes from the way in which a bull attacks its opponent, by charging and lifting its horns upwards. In contrast a bear market denotes a falling financial market and the term is representative of a bear pinning down its opponent. Not just any trend that is moving upwards is called a bull market, this term is reserved for a large portion of security prices rising over an extended period of time from months to years. Needless to say, like everything in the share market there is no sure shot way of determining a bull market, it can only be reflected upon after the phenomenon has taken place. Commonly, a steady rise of stock prices by 20% or more, either after a 20% decline or before a second 20% decline is given the title of a bull market. Though all these factors are not necessarily quantifiable, experts usually tend to catch on to the pointers and work from there. The longest bull market was seen from 1990 to 2000 while the current bull market starting from March 2009 is the second longest and till December 2018 its return has been 295 percent. The Gold bull market lasted from 2000 to 2011 with the gold prices rising steadily from $300 an ounce to a staggering $1895 an ounce. Bonds have been in a bull market since the past 32 years and no sign of a decline seems to be on horizon. Though a bull market signifies a market going up, a market bull is a person that thinks the market is on the rise and is also referred to as bullish. The same is true for bear market and market bear. Retracement periods are when the prices dip slightly amidst a bull market making opportunity for better gains with lesser investments.